I am a retired Elementary School Art Teacher, and have many years experience working with children. My background is in Oil Painting and Decorative Fine Arts. 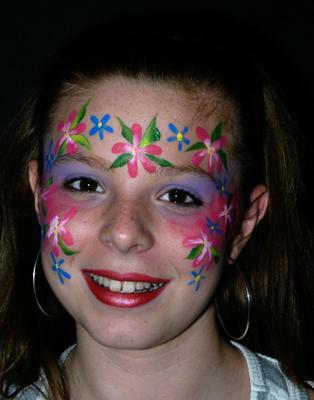 Only FDA approved face-paints and glitters are used, and I also have liability insurance coverage. 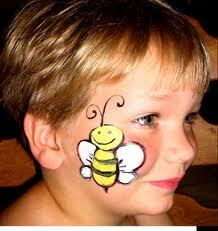 -Birthday Parties : $175.00 for two hour minimum and $20.00 for any extra hour over the the booked time. 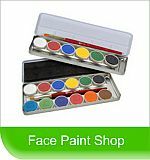 I can face-paint approximately 12-15 faces depending on detail/design chosen. 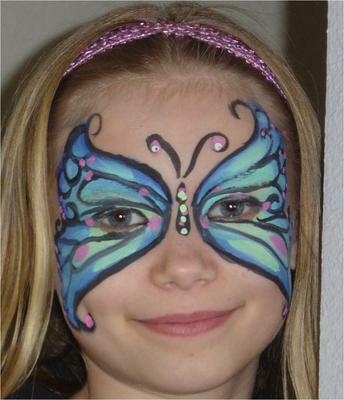 For birthday parties I recommend cheek art,arm art, or small masks around the eyes. Pleas call for details. 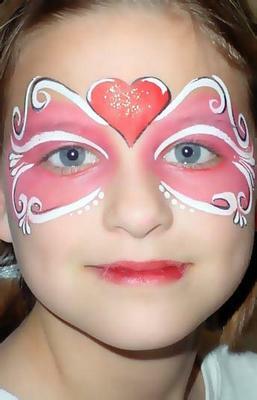 I look forward to making your child and you very happy on their very Special Day!